View Availability! Resident Portal Contact us! Ask About Our Storm Shelter! Brand new luxury Apartment Community combining the highest comforts and luxury with value and quality; you will find the lifestyle at The District on 119 unsurpassed. 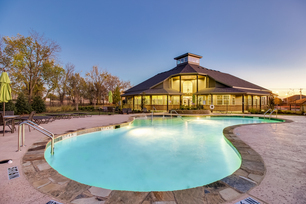 Located conveniently just minutes away from upscale shopping and dining in Moore, The District is home to the highest standards of living and the only apartment community in Oklahoma City with a community STORM SHELTER! 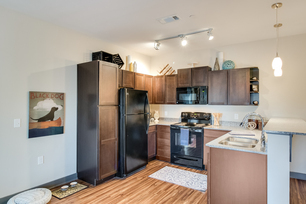 Choose from one, two or three bedroom apartment home offering granite countertops, wood flooring, elevator access and much more. Surround yourself with the distinctive details that create the sophisticated living environment only the District can offer. Come see why so many people are calling The District on 119 home.